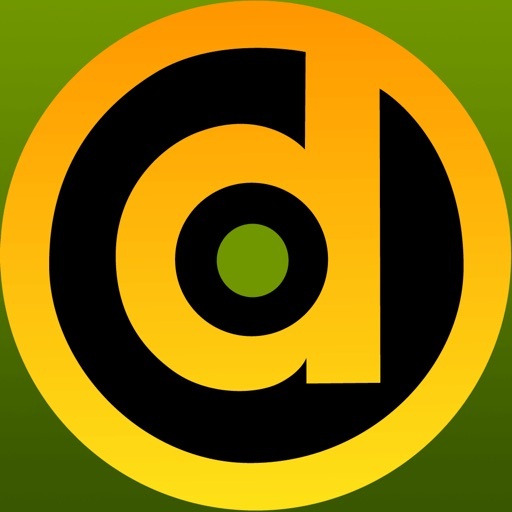 drllz is a new and visually dynamic app for Coaches of all major field sports allowing you to design and share 3d-animated training sessions and drills. Imagine your own field tactics moving on screen in realtime 3D! No more messy whiteboards and technical manuals! 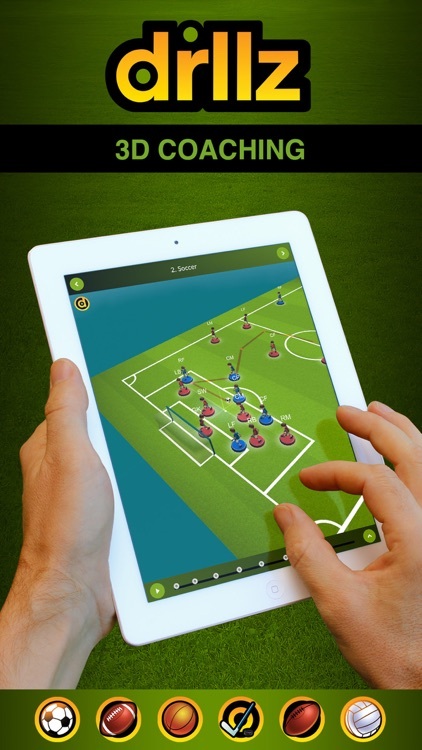 Now you can now design and share your drills with players before a training session or update during a game. The whole team can review your strategies from any angle on any touchscreen device or browser. More time on the field, less time listening to the Coach from the bench. drllz is so easy to use ... check out the instructions on http://www.drllz.com/instructions or just dive right in. It's FREE to try. 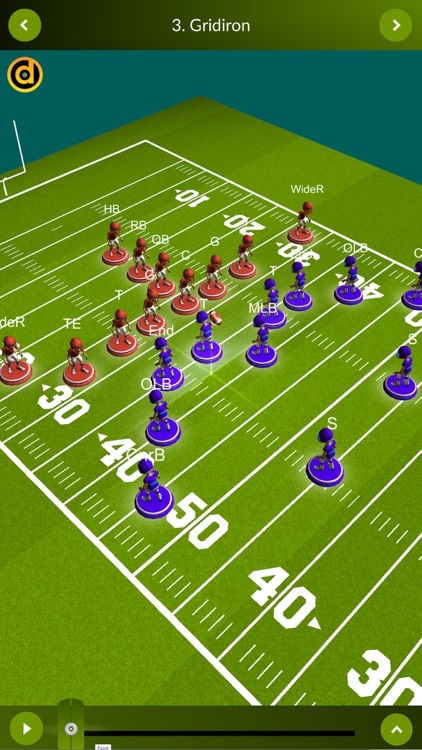 Set up your plays and time them out exactly as you imagine with an intuitive 3D interface. Add your notes then share the session with your team. Drllz is free for the team, so your strategies can be reviewed quickly from anywhere. Anyone with your sharecode gets all your updates too! 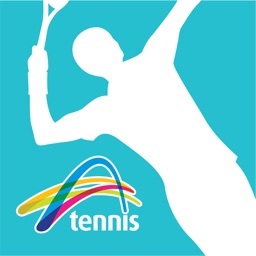 Watch your coach's latest sessions for free on any touchscreen device or in your web browser. Enjoy full motion 3D animation from any angle. Just paste your coach's sharecode into drllz to see their latest session. Once you have their sharecode, you'll never miss an update again. 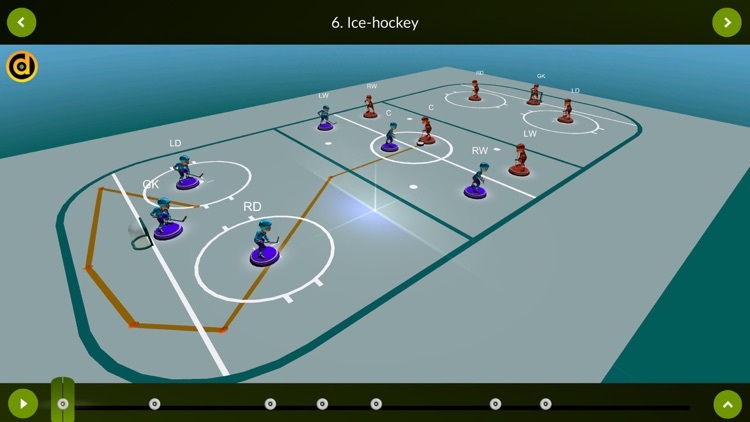 With 13 major field sports included, drllz is an essential training tool for every team. 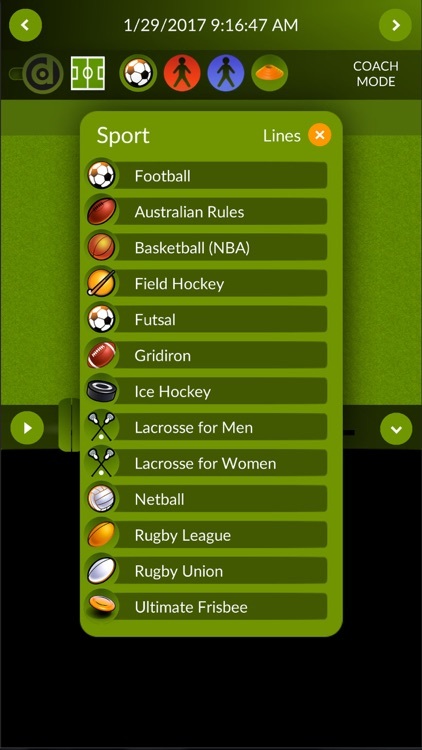 - 13 fields of play including Soccer, Netball, Gridiron, Basketball, Hockey, Australian Rules Football, Rugby League, Rugby Union, and now Futsal, Field Hockey, Lacrosse for men and women, and Ultimate Frisbee. 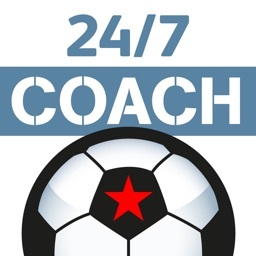 - One-click sharing to send your sessions to your team mates. 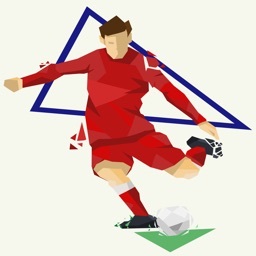 - Drag and drop icons for players, balls and markers. 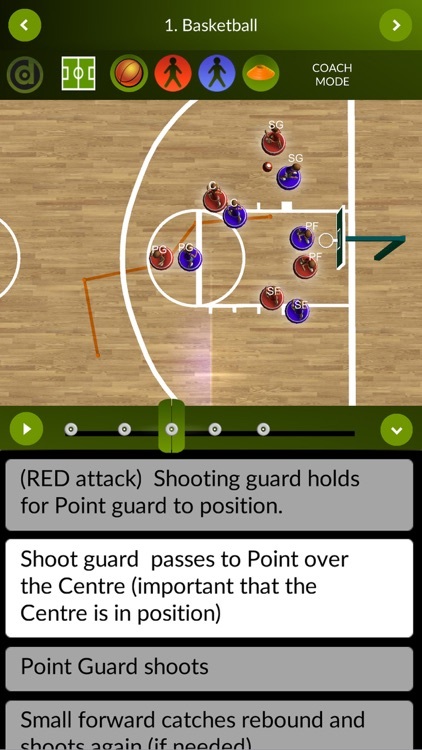 - Easy pinch and zoom navigation to see your plays from any angle. - Smooth playback of moving players. - 100% retimeable plays with moveable keyframes to get your timing exactly how you imagine. - Type in notes that are attached to specified points in time. 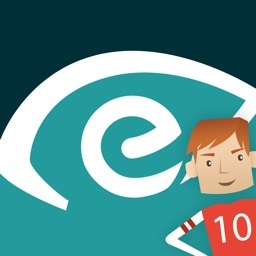 - Web browser support for players who don't have a touchscreen device. - Easy to use and easy to understand even the most complex plays and drills. - Always FREE for anyone to watch your sessions.